You can count on us to help protect your basement from devastating water damage. For over 50 years, we have worked extensively in the waterproofing industry. 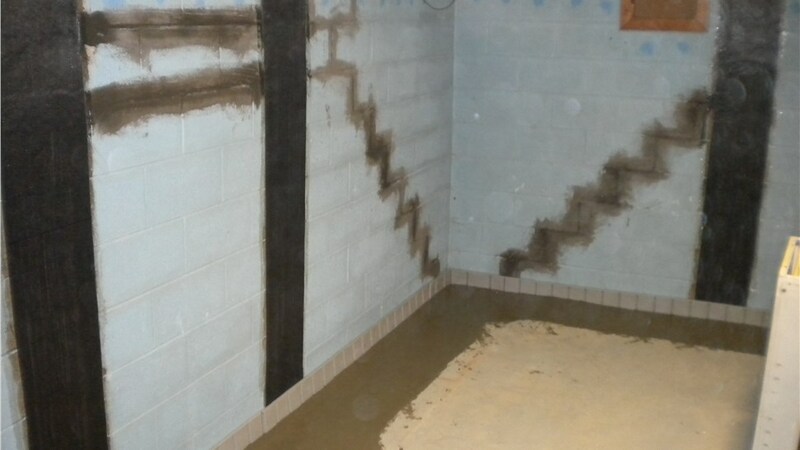 As a result, we have gained the expertise to train our Glasgow waterproofing contractors in some of the industry’s most effective techniques. 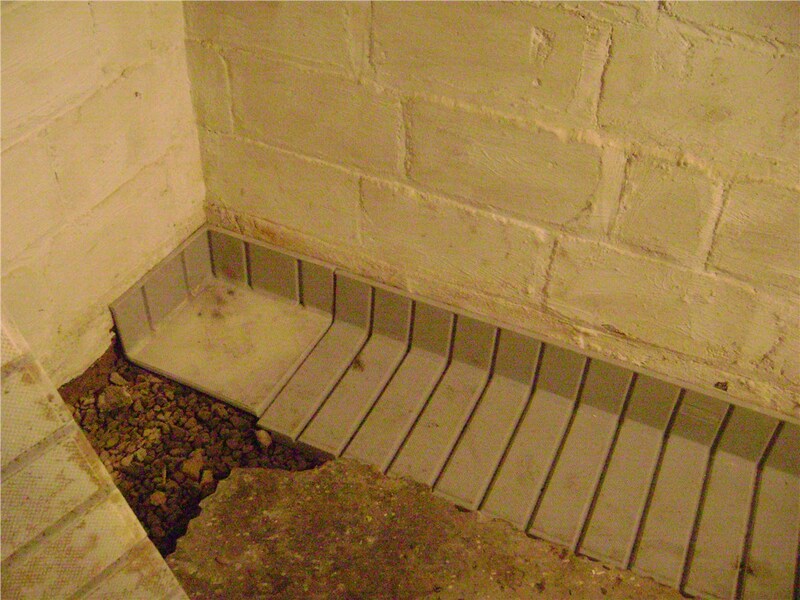 In no time at all, we can have your basement waterproofed by our certified installers! Because of the important role that your foundation plays in the structural integrity of your home, you should take every precaution you can to ensure that it isn’t compromised. 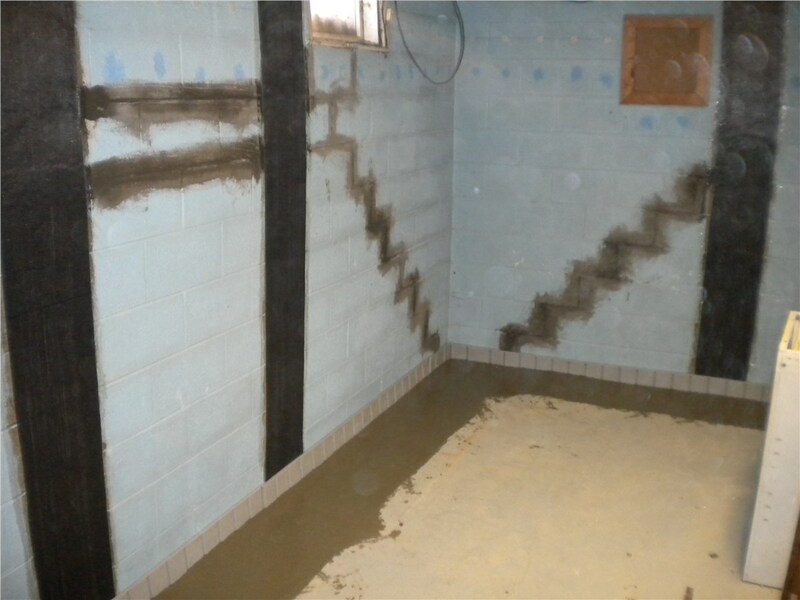 Cracks and leaks in your foundation can cause extensive water damage to your basement, but our Glasgow foundation waterproofing services can protect your home. 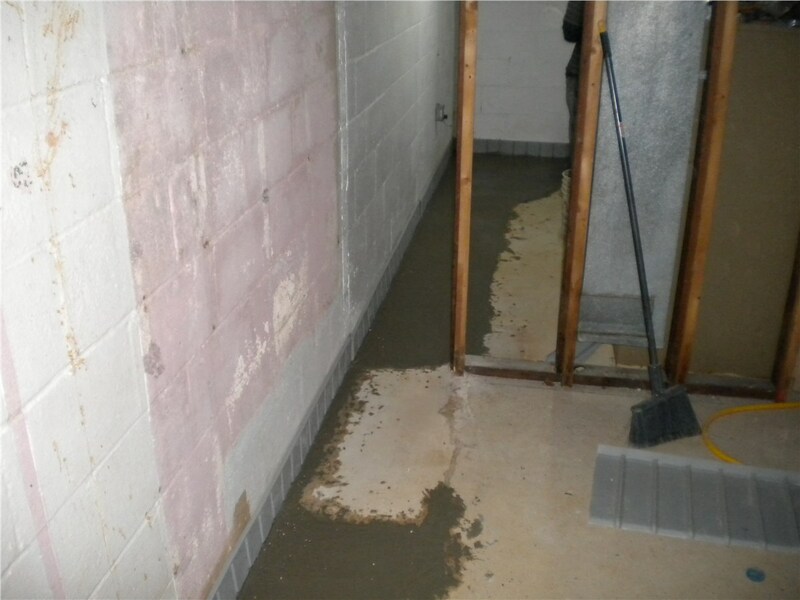 If your home has sustained water damage of any type or severity, you should act fast and schedule your Glasgow basement repair. The sooner you can get your home back to normal, the less long-term damage will occur. Putting off a repair can lead to costly mold and mildew growth that can also be dangerous for your health. 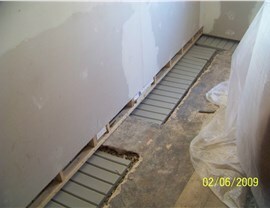 Take the first step towards waterproofing your basement by contacting Mid-Atlantic Waterproofing today. 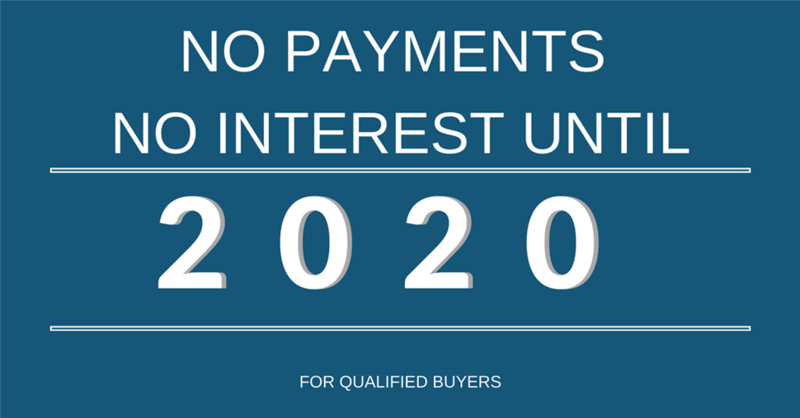 You can call us with any questions about our products and services, or you can fill out our online form to request a free, no-obligation estimate.